Shi Jin is a Chinese pianist and composer. 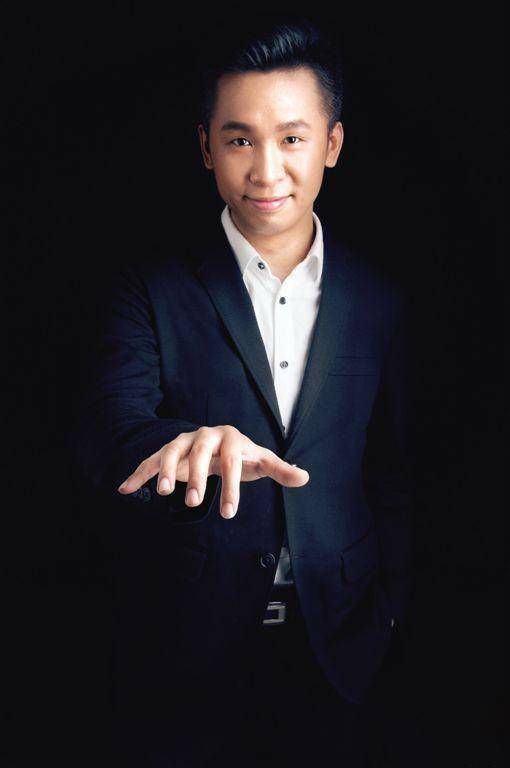 He is one of the most popular pianists in China who combines melodious Chinese compositions with inspiration and emotion. Melody Of The Night 5 was written by Jin Shi who is a famous composer in China. And the music is included in his album Melody Of The Night which is created from 2006, taking three and a half year. It contains 31 pieces and each one is different which records the authors' happyness, sadness, grief etc. Here, you will always find a song that shows your own emotion. In 2010, his composition Melody of the Night IV was appointed by Director Feng Xiaogang to use as the soundtrack of the famous movie If you are the one. Since 2006, Shi Jin has created more than 50 piano songs. With more than 200 million views on XiaMi music, the most popular music platform in China, Shi Jin has gained substantial followers. 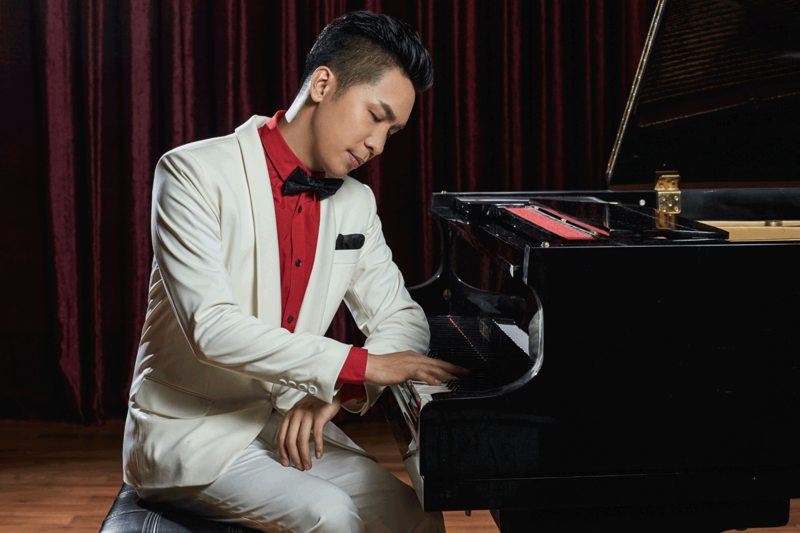 Chinese audiences are very familiar with his music, which is played almost everywhere in China including in hotels, restaurants, bookshops, on the radio and more. 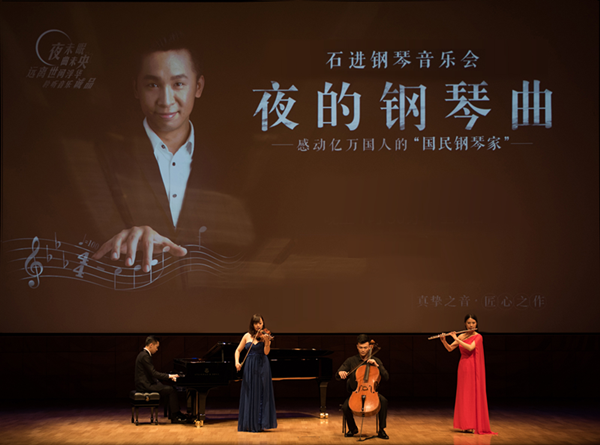 Shi Jin has toured to over 22 cities across China, with over 55 sold-out performances.